View Cart “A Youthful Diary” has been added to your cart. 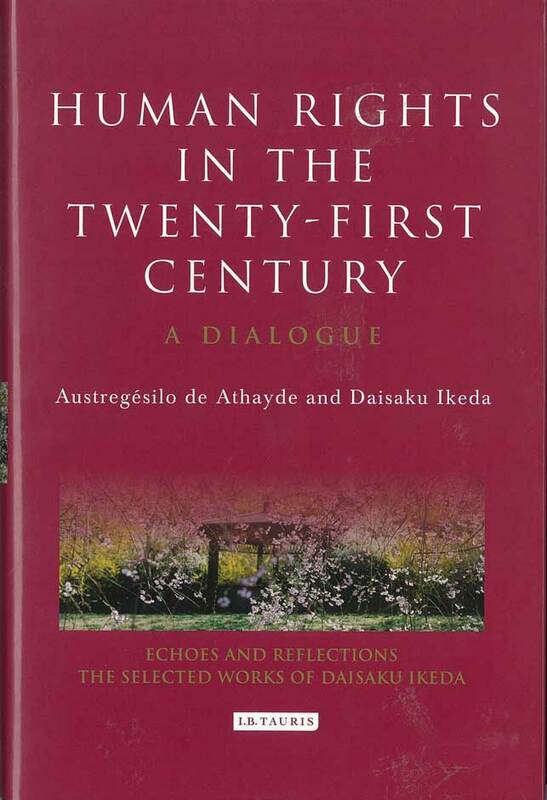 Born of their struggles to uphold human rights this dialogue represents the coming together of two kindred spirits, Austregésilo de Athayde (1898-1993) and Daisaku Ikeda. Athayde was president of the Brazilian Academy of Letters and, as Brazilian representative to the United Nations, a decisive voice in drafting the Universal Declaration of Human Rights in 1948. Finding that Buddhist principles can enrich the human rights movement, they aim to convey a “new humanism” which encapsulates the spirit of the declaration, the supreme value of the human being. 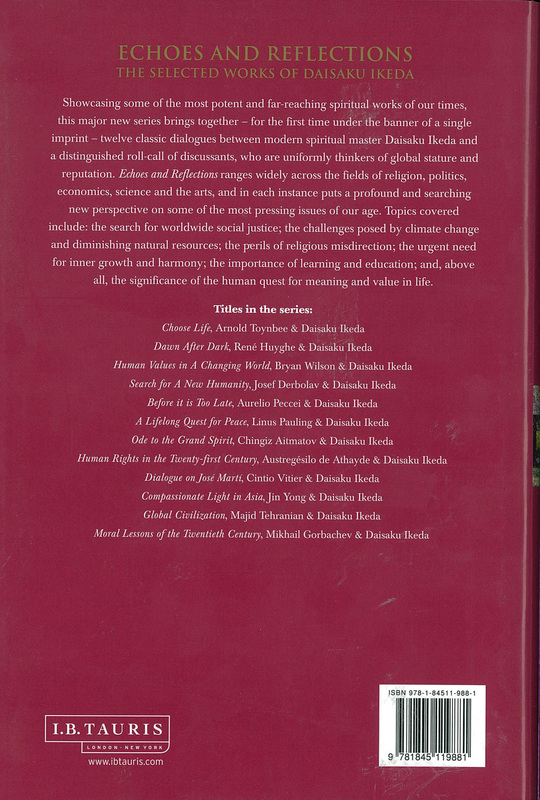 SKU: 9781845119881 Categories: Books, Dialogues, On Sale!